Sounds bad, I wonder which vendor he was? We left the concert before it ended and I think that was a good thing! around motorized events. Things can get out of control very quick. Last night on the news they reported the man had been charged with murder, also he was a vendor operator that sold sandwiches from a mobile stand. 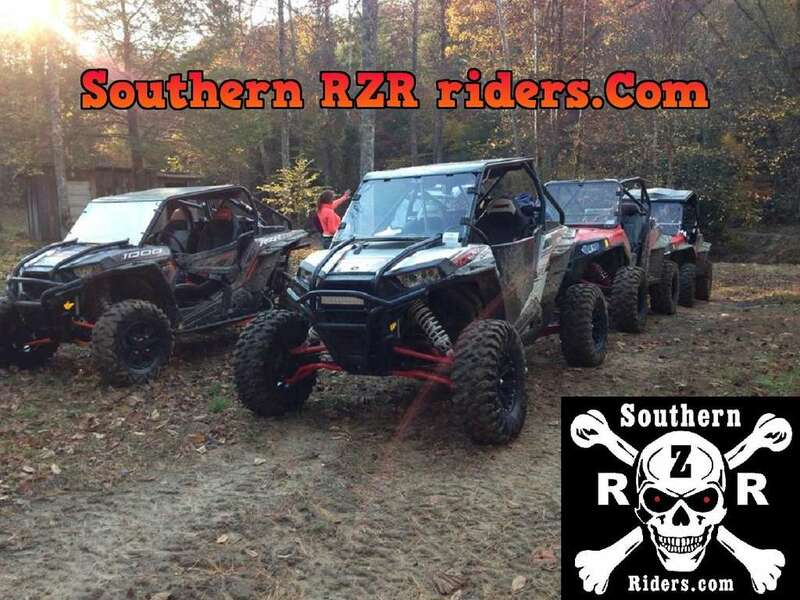 This is bad, Trails End had been shown on the news all last week since they passed a new law allowing ATV riders to use a state road for going into town for supplies, fuel and eats. Scott Co. in one of the most poverty stricken counties in the state and the revenue from Trails End helps with this problem, I'm sure this is not going to help their image or business. Me myself I dont think its just the drinking, yes some people get a little nuts when they start drinking but something else had to be going on the situation or the guy was just plain nuts! We have school shootings movie theater shootings public shootings and we all still go those places. Just the nature when you get a bunch of people together good chance some of them are nuts and or induced by something. I hate it for the guy killed and the ones hurt and also for Trails End, because most are quick to judge and make a label for all the people. I totally agree.I've drank more than my share,but have never tried to run over anyone.But riding with some of my crew,I sometimes feel like running over them. Gunny I do not think the guy that did the killing was from that area.